Two new grocery stores are expected to open near Georgia State’s Atlanta campus in the coming years, additions that may be desperately needed. One store was proposed by Carter & Associates as part of their redevelopment of the area near Turner Field, according to the the Atlanta Journal-Constitution (AJC). 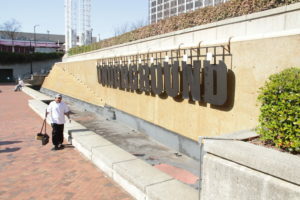 A second one is in the plans for Underground Atlanta which sold for $34.6 million earlier this month. The South Carolina-based developer who bought the property, WRS Real Estate Investments, released renderings of the future redevelopment soon after the sale. But grocery stores have been missing in Downtown Atlanta and most areas south of Midtown for many years. The AJC created an interactive map depicting exactly which parts of the city are food deserts – communities located more than one mile from the nearest grocery store – and Georgia State sits dead in the center of one. The nearest supermarket: Publix, located 1.4 miles from campus on Piedmont Avenue. Rodney Lyn, associate professor and Associate Dean for Academic Affairs in Georgia State’s School of Public Health, has conducted research on food deserts in the Turner Field neighborhoods of Mechanicsville and Peoplestown. 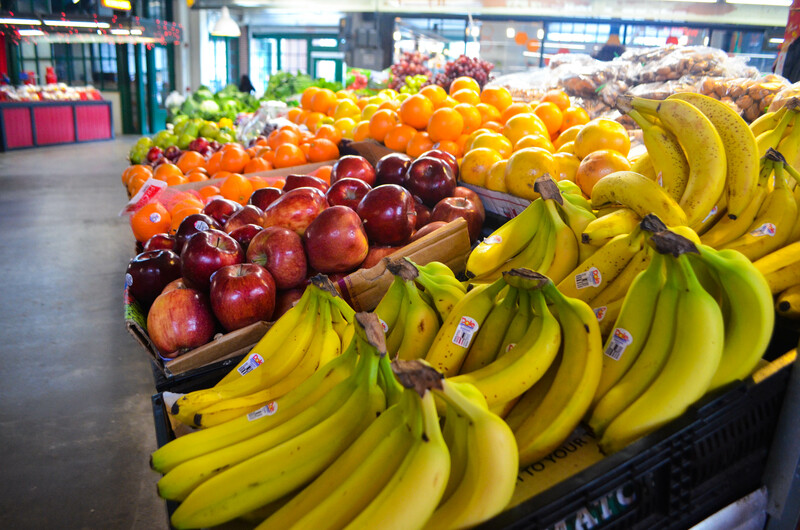 He was recently involved in a project to add fresh produce to the communities’ corner stores. According to the USDA’s 2014 Hunger in America report, two million Georgians live in food deserts and 35 of those deserts can be found inside Atlanta’s perimeter. These areas are typically low-income neighborhoods whose residents lack a consistent method of transportation, thereby cutting them off from fresh produce, low-sodium and low-fat food options. Lyn said those who rely on public transit or a ride-sharing service to get to the grocery store have limitations on how much they can carry back home. He said the additional grocery stores, “if they are actually seeded and developed”, would be great for students and the Turner Field community. However, the overall issue of food access is something that will require more effort to resolve. How is Georgia State in the middle of a “food desert” when the Municipal Market is two blocks away on Edgewood?